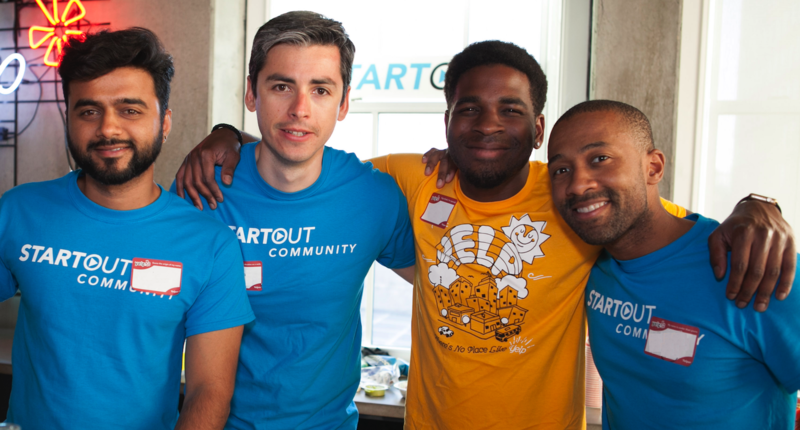 StartOut connects and educates LGBTQ entrepreneurs to empower great leaders and businesses. Our goal is to create jobs and prosperity for LGBTQ individuals and for the local communities in which they do business, and to be recognized and respected for our contributions. Almost every LGBTQ entrepreneur has encountered unequal access to key resources needed to advance their business. In 2009, Joe DiPasquale, Bryan Janeczko, Darren Spedale, and Lorenzo Thione founded StartOut, an LGBTQ non-profit to promote LGBTQ equality and combat discrimination in the business world. Since then, StartOut has become a champion for the LGBTQ entrepreneurial community providing the resources entrepreneurs need to succeed, promoting the successes of our community, and researching the economic impacts of LGBTQ discrimination.